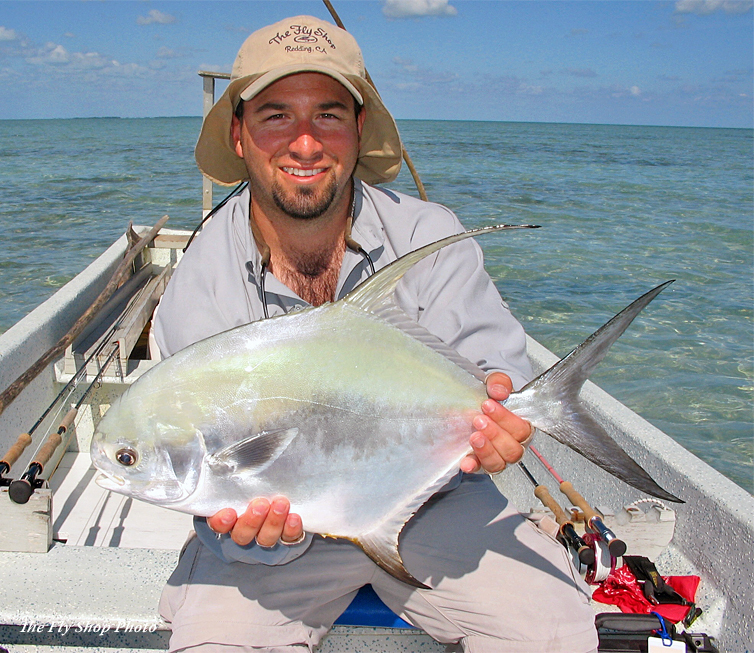 BelizeThe permit, Trachinotus falcatus, is a game fish of the western Atlantic ocean belonging to the Carangidae family. 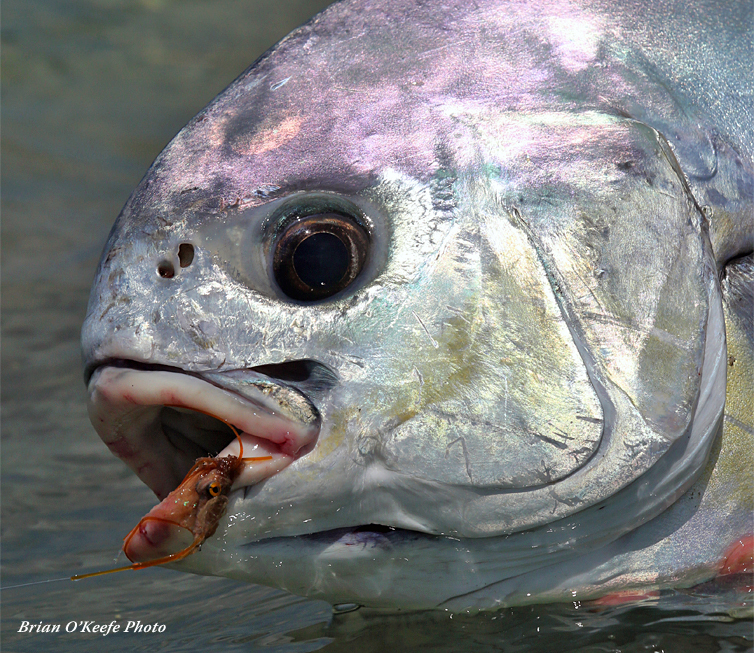 Adults feed on crabs, shrimp, and smaller fish. 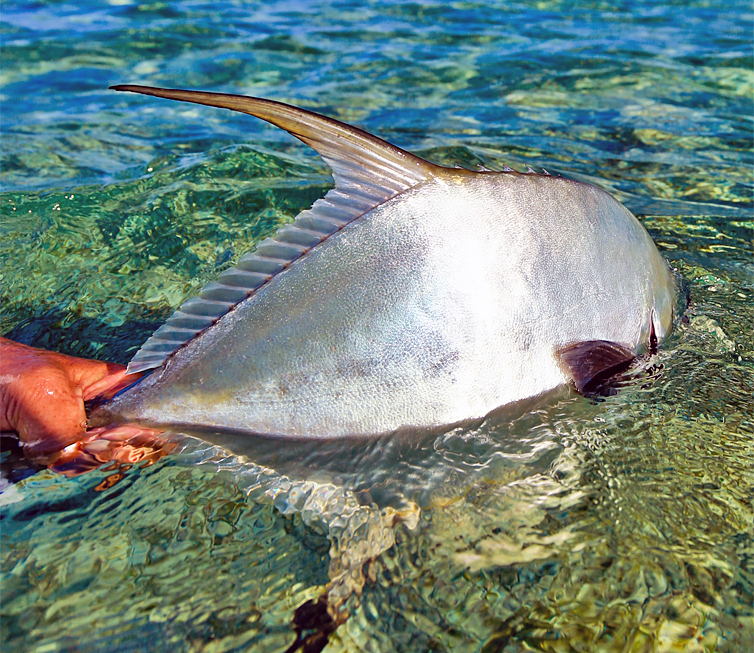 The permit, Trachinotus falcatus, is a game fish of the western Atlantic ocean belonging to the Carangidae family. 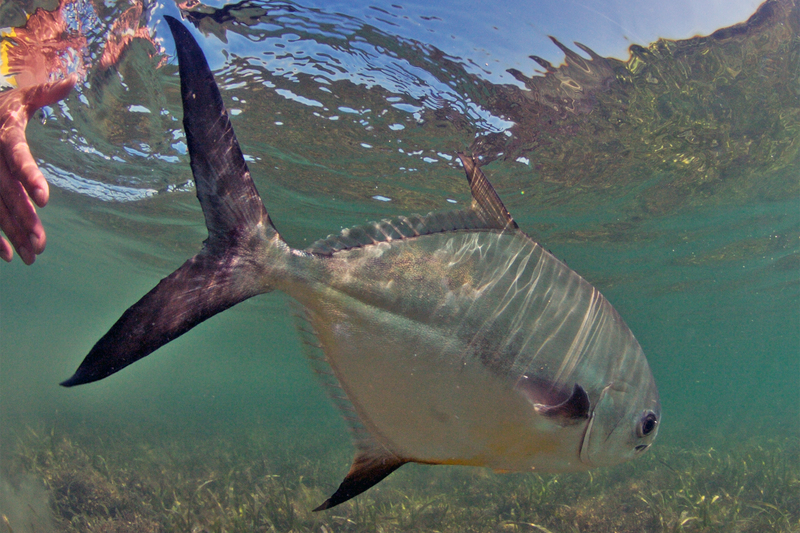 Adults feed on crabs, shrimp, and smaller fish. 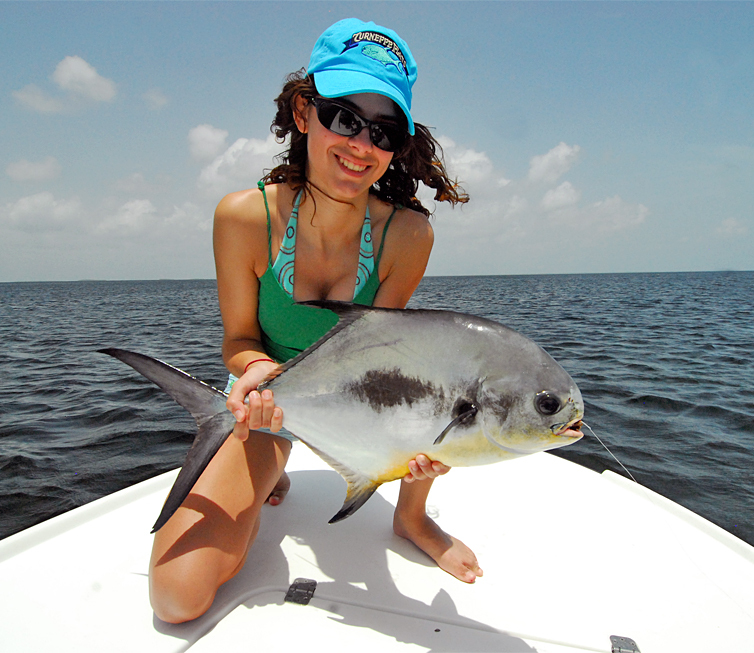 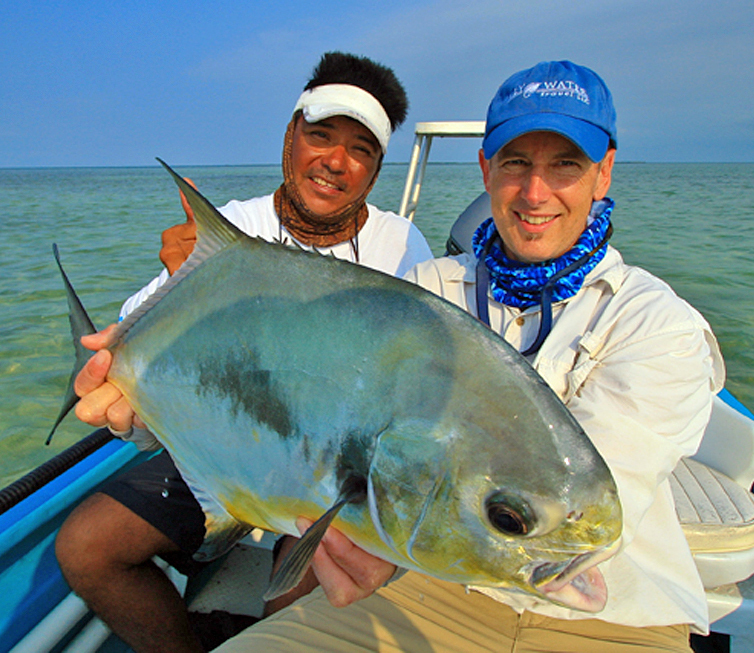 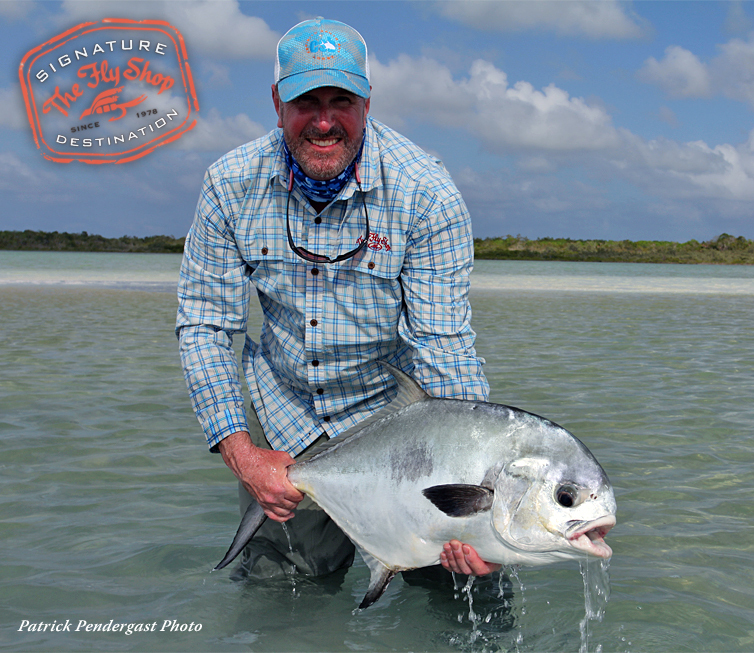 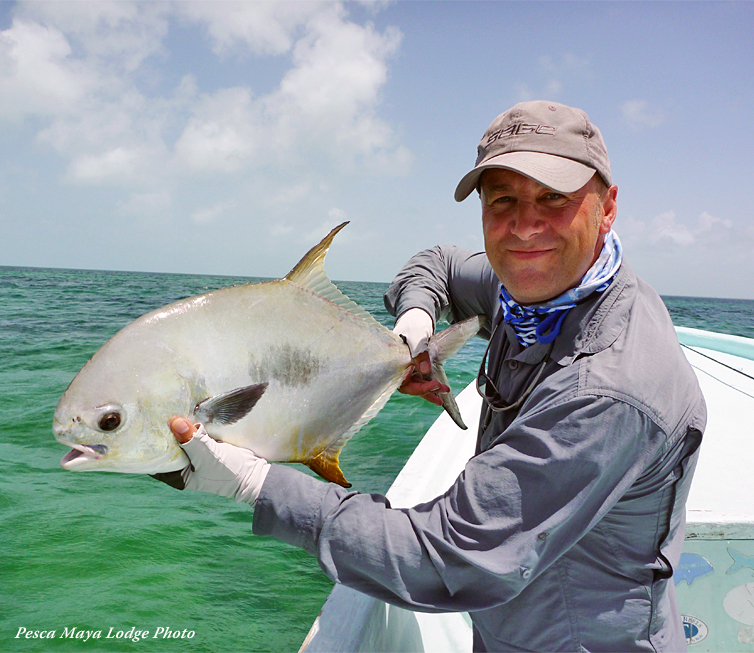 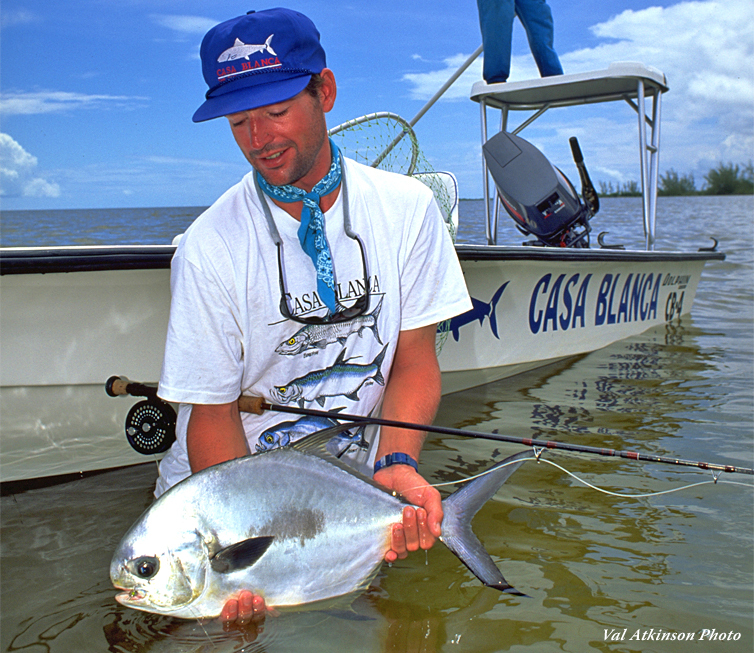 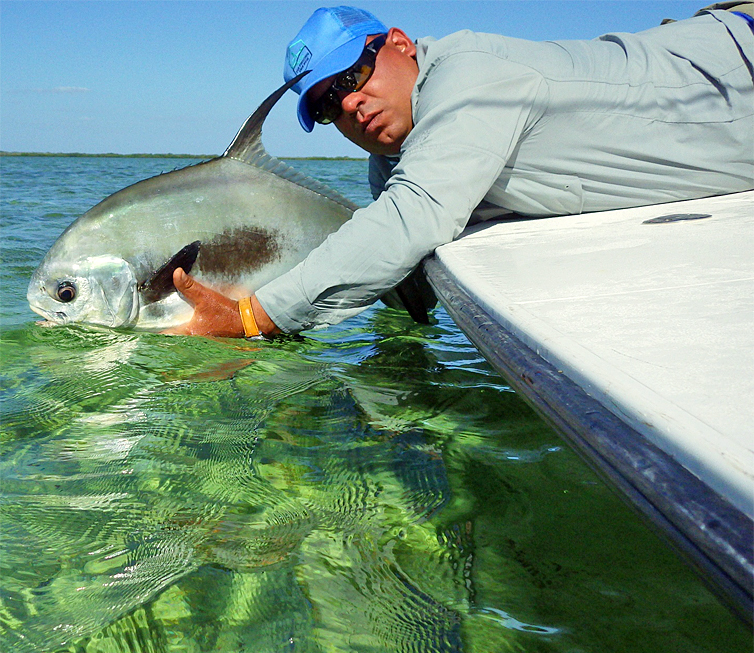 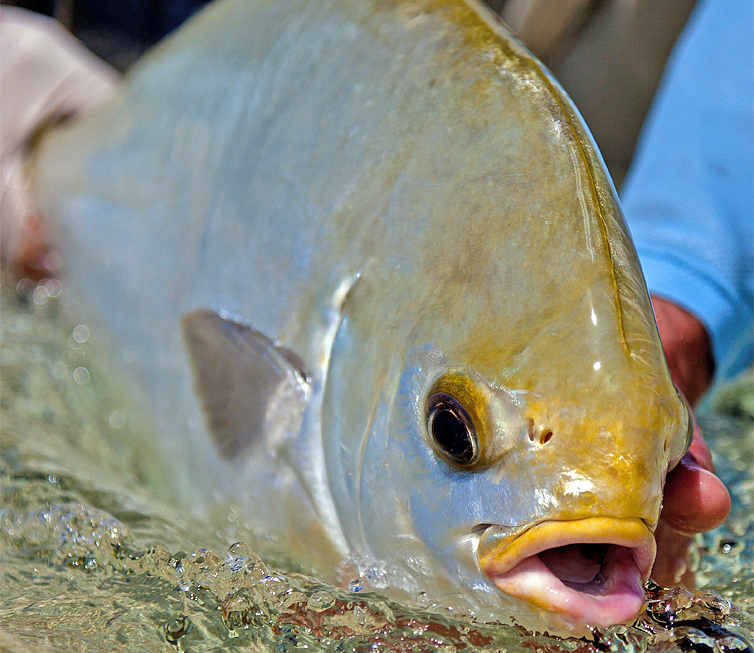 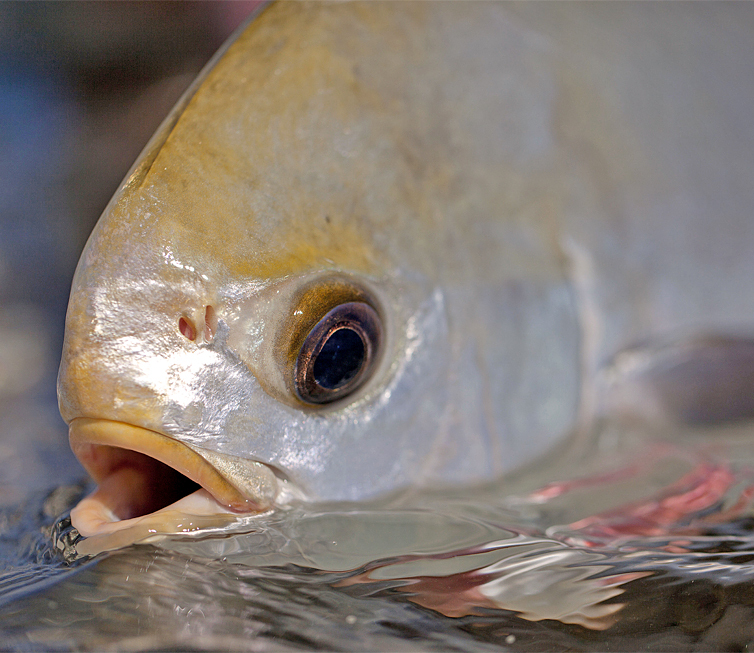 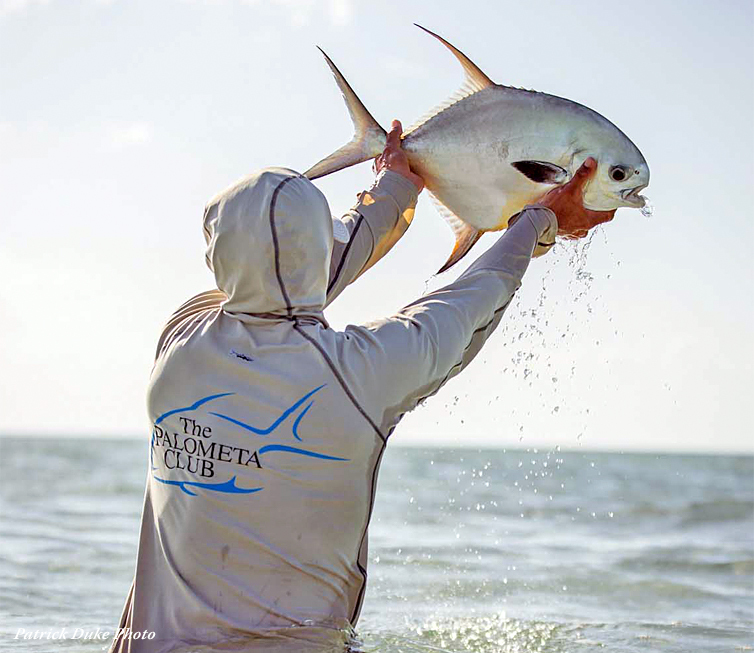 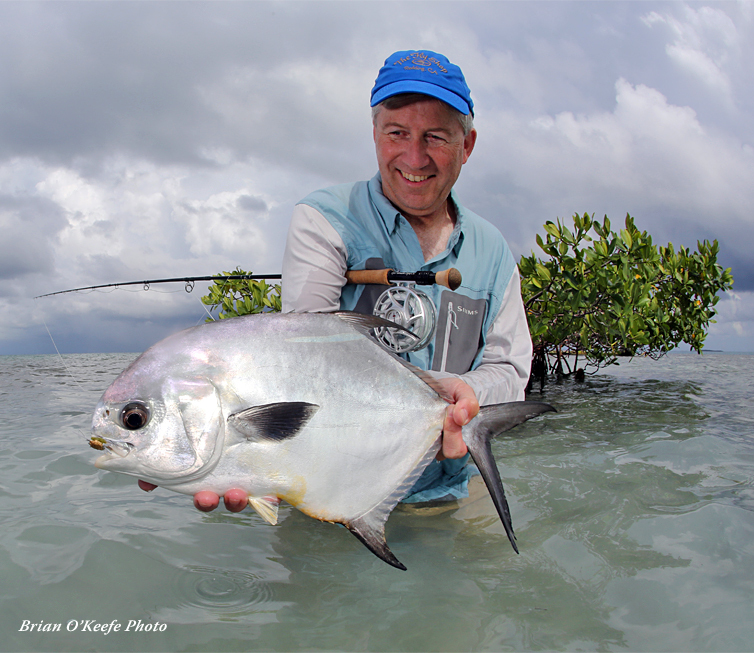 Permit are the perfect target for anglers obsessed with making the perfect cast, perfect presentation, perfect hook set – implementing perfect skills in bringing the fish to hand. 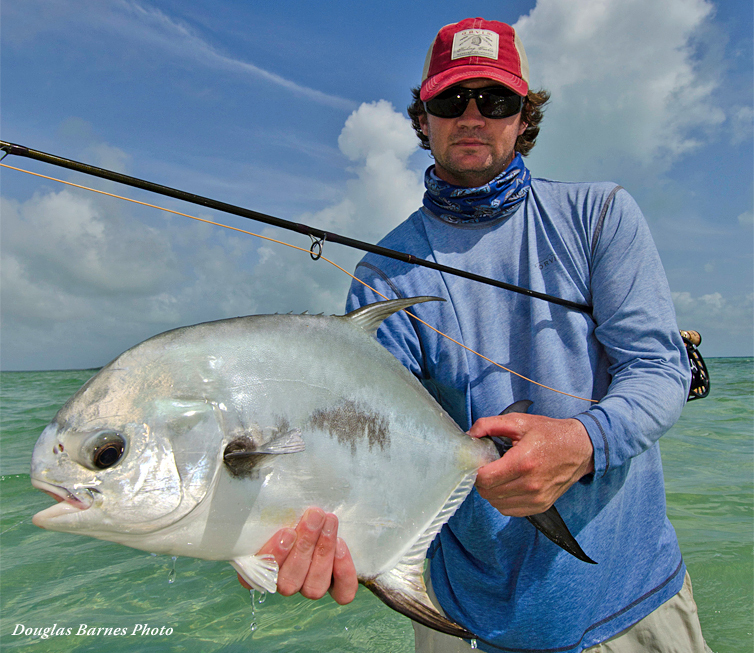 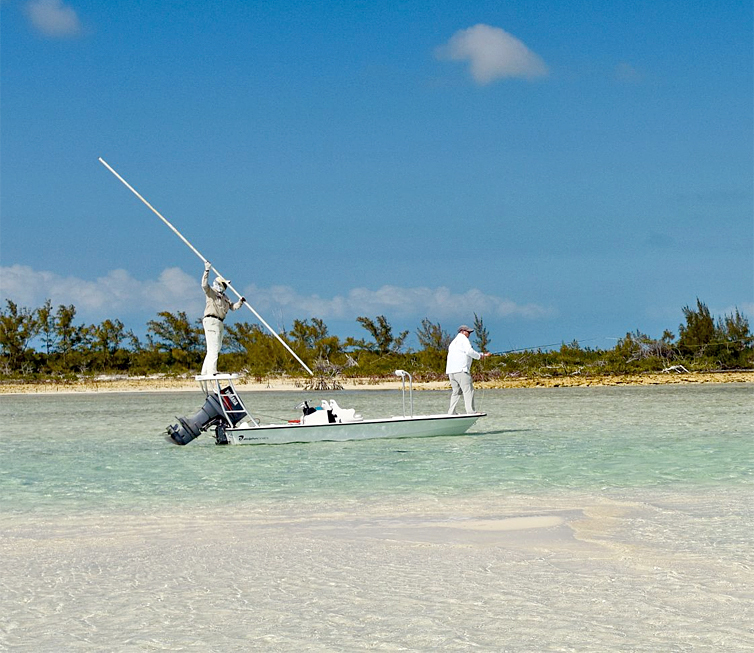 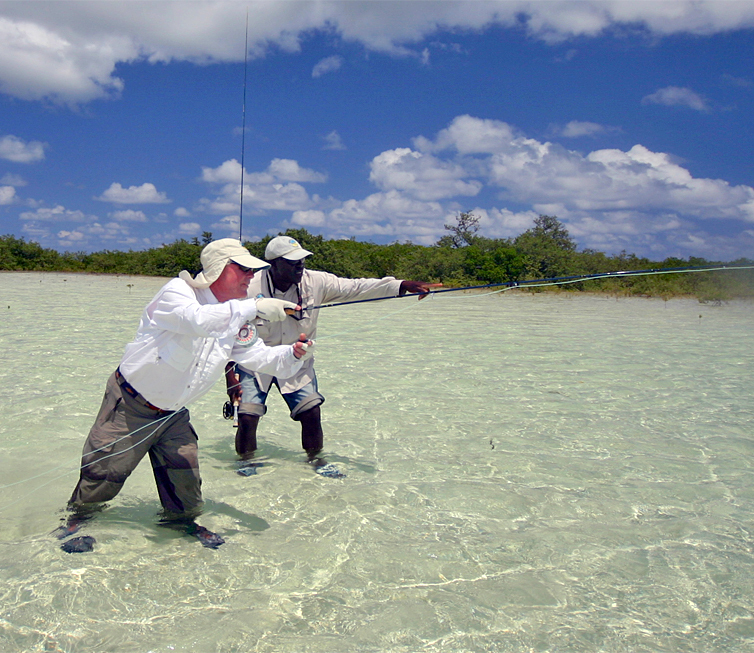 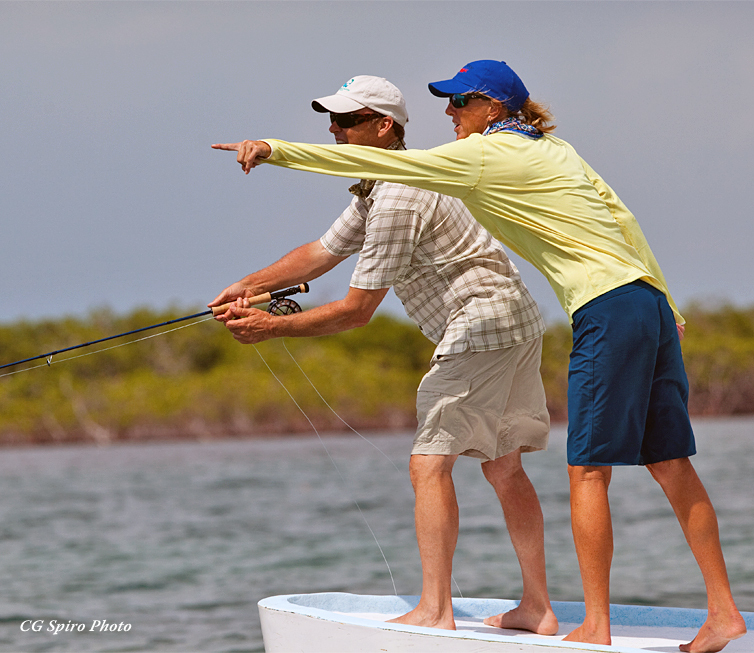 Add to this a little (sometimes a lot) of luck and you have the perfect formula for permit on the fly. 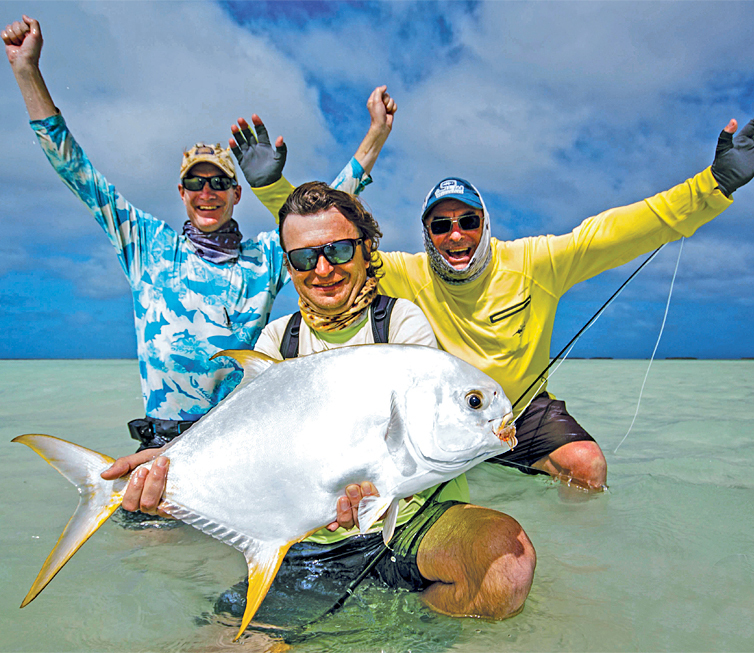 Cosmoledo is one of the most remote fishing destinations in the world, situated 560 nautical miles SW of Mahe, the capitol and main island of the Seychelles. 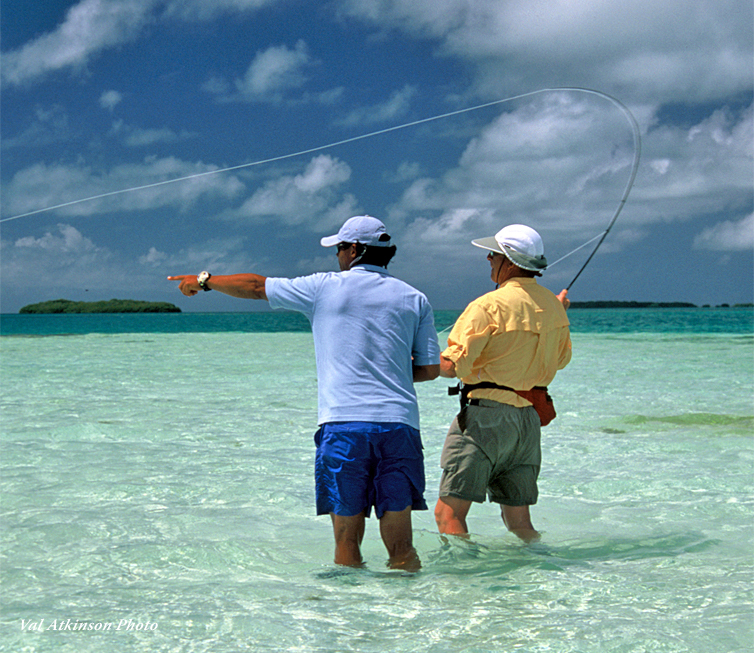 The atoll is situated a stone’s throw away from the world heritage site of Aldabra, which is often referred to as the Galapagos of the Indian Ocean.